Diageo's first forray into Irish whiskey since they sold the Busmills distillery. 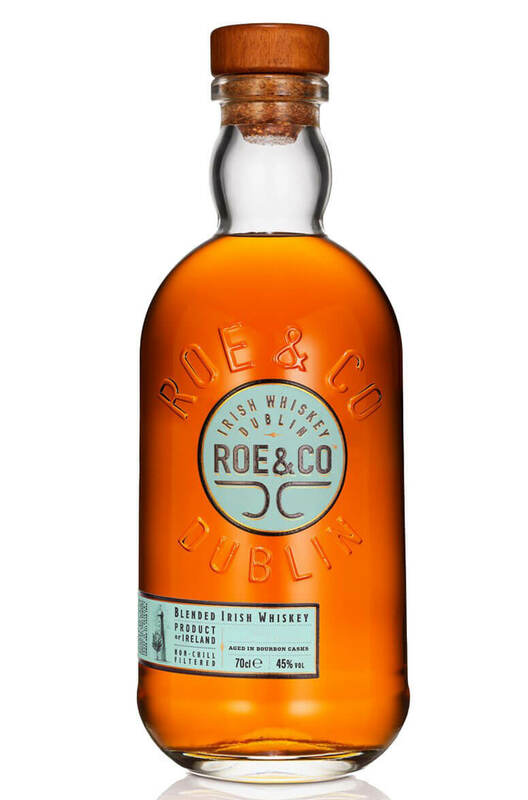 Roe & Co will eventually be the name of their new distillery at the Guinness complex in Dublin. This whiskey is a blend comprising of malt and grain whiskey. All of these have been entirely aged in ex-bourbon barrel with a strong emphasis on first fill casks. Bottled at 45% without chill filtration, it is well suited to cocktails where the extra alcohol helps carry the whiskey flavour across. Types of Barrel used for Aging All ex-bourbon with a strong emphasis on 1st fill barrels.